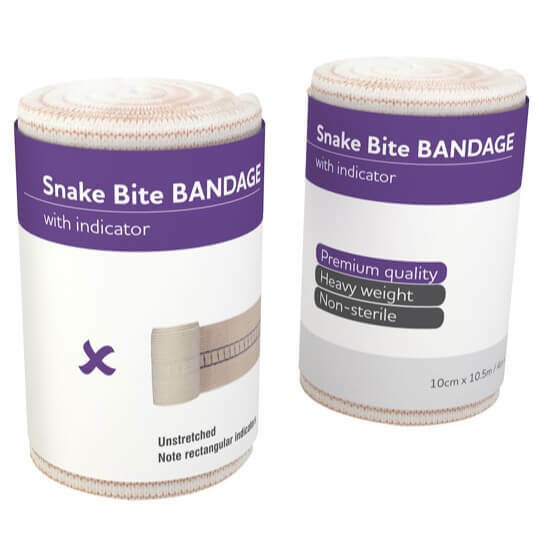 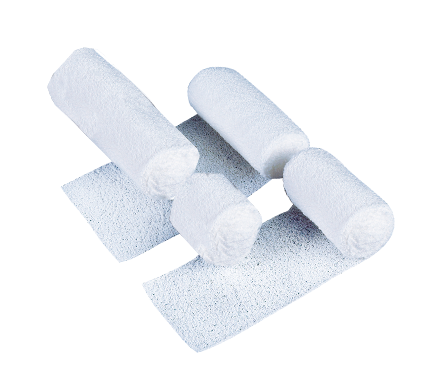 The AeroForm Premium Snake Bite Bandage with Continuous Indicators is a Premium Heavyweight Conforming Bandage. 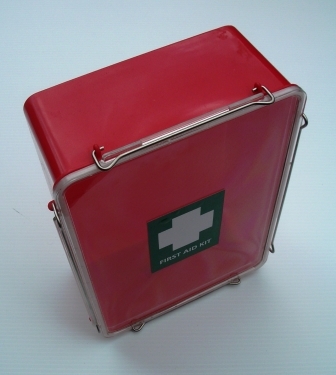 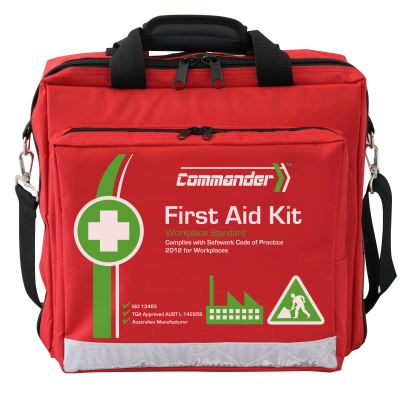 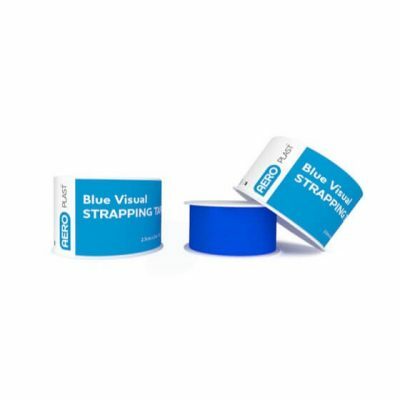 Perfect for use with the Pressure Immobilisation Technique, which is used for the treatment of all Australian Snake and Funnel Webbed Spider bites, Blue Ringed Octopus and Cone Shell stings. 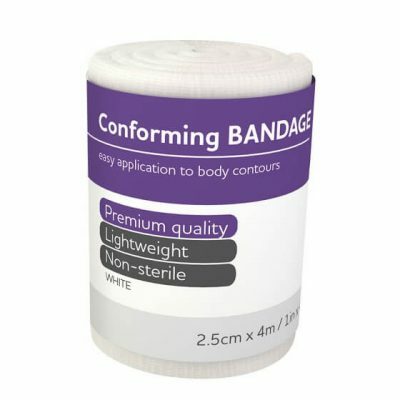 Wider and longer than most crepe or elastic bandages. 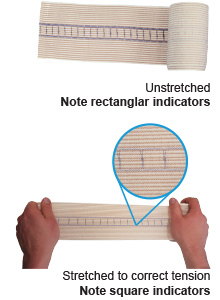 Continuous indicators ensure you have the correct pressure over the entire limb. 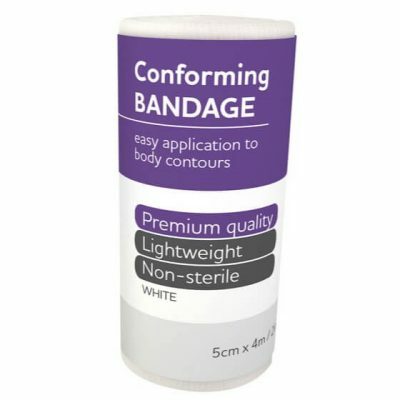 Suitable for the treatment of all Australian Snake and Funnel Webbed Spider bites, Blue Ringed Octopus and Cone Shell stings.